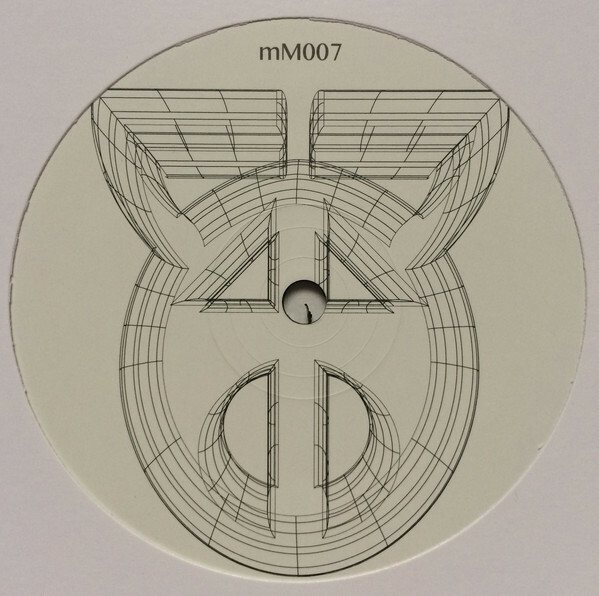 demon yates aka martianman with the seventh output on his martinaman label imprint. again four tracks of heavy jungle with lots of filtering and backwards slipping programming. one tune got a jazz flavour.